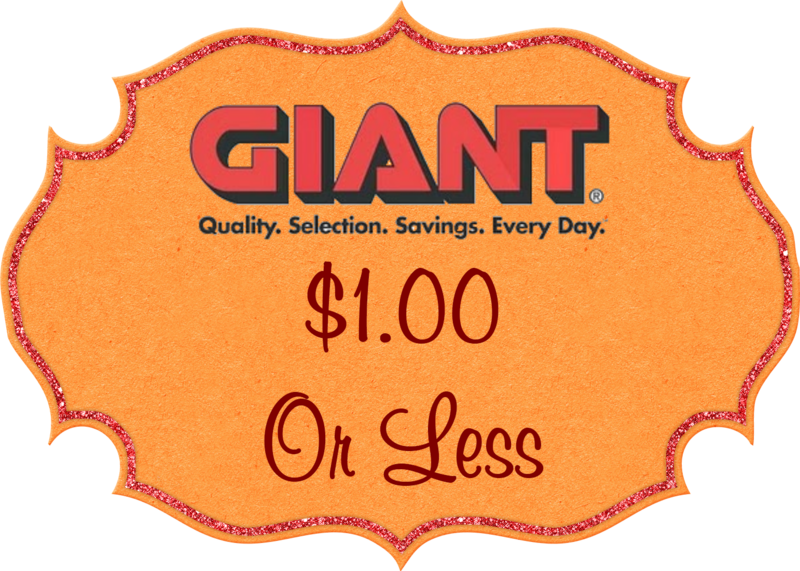 Giant PA stores will double any Manufacturer Coupons under $1 (doubled total not to exceed $1). If you have 2 of the same coupon only the first coupon will be doubled. Giant PA's Coupon Policy can be found HERE.